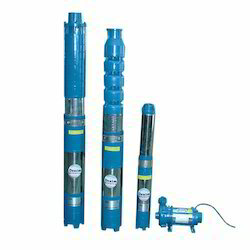 Enriched with a vast industry experience, we are also into manufacturing and supplying a qualitative assortment of Indotech Submersible Pumps. Easy to install, these are widely acknowledged among the patrons we have. 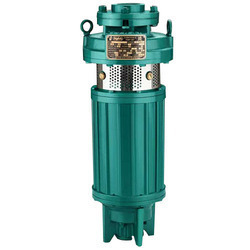 Moreover, the range of indotech submersible pumps offered by us is highly regarded for its rigid construction, hassle free operation and non-corrosive properties. 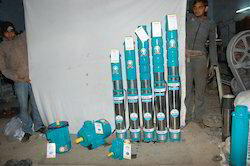 Manufacturer & Exporter of Open Well Pump & Submersible Open Well Pump in Vertical Pumpset type. Our product range also comprises of Three Phase Electrical Motors, Industrial Motors and Submersible Pumps. 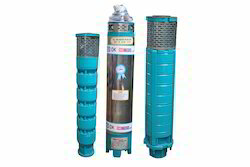 Looking for Submersible Pumps ?